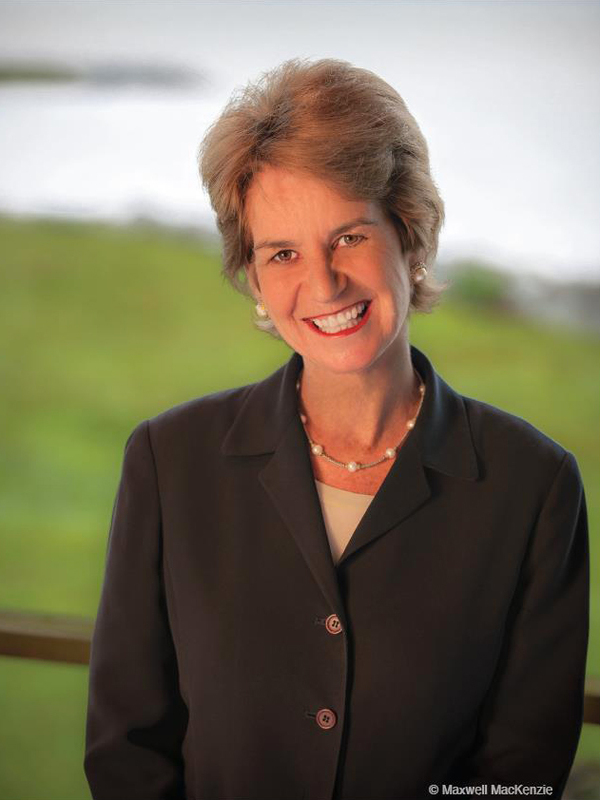 Kathleen Kennedy Townsend is the Director of Retirement Security at the Economic Policy Institute, and currently serves as a research professor at Georgetown University, where she founded the Center for Retirement Initiatives. She has also served as chair of the Governor’s Retirement Security Task Force for the State of Maryland. As the State of Maryland’s first woman lieutenant governor, from 1995 to 2003, Townsend was in charge of a multimillion dollar budget and had oversight of several major cabinet departments. Prior to being elected lieutenant governor, Townsend served as deputy assistant attorney general of the United States. Townsend is a Woodrow Wilson Fellow and has taught foreign policy at the University of Pennsylvania and the University of Maryland. She founded the Maryland Student Service Alliance, making Maryland the first and still only state to make community service a requirement for high school graduation. An honors graduate of Harvard University, Townsend received her law degree from the University of New Mexico where she was a member of the law review. She has received 14 honorary degrees. Townsend’s book, Failing America’s Faithful: How Today’s Churches Mixed God with Politics and Lost Their Way, was published by Warner Books in 2007.